Mar 01, 2019 @ 6:30 pm – 8:30 pm – Kids seem more obsessed than ever with all the singing shows on tv and the internet! 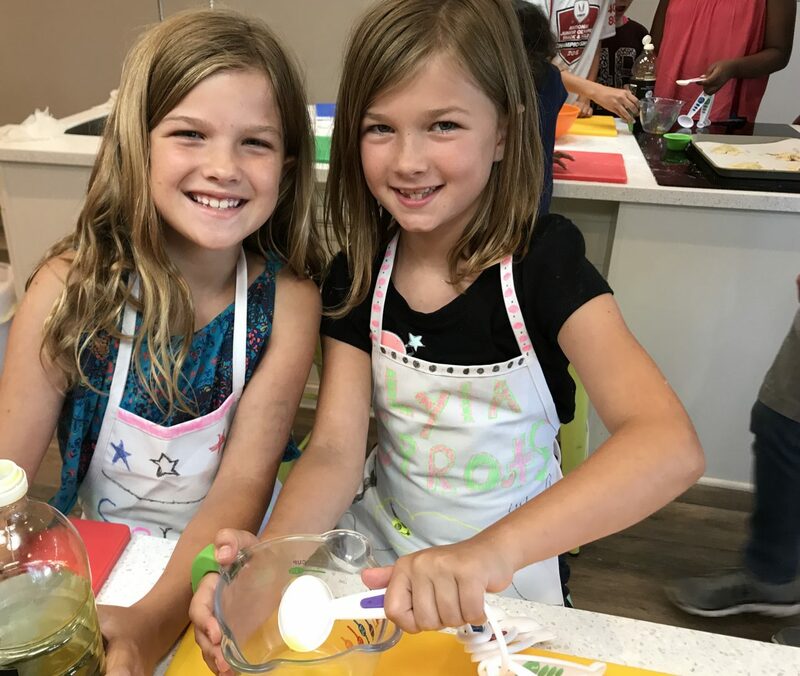 They are going to love this Parent’s Night Out class where we make Paparazzi Pizza, Microphone Cupcake Cones and Homemade Lemonade! Perfect for the star in your life!